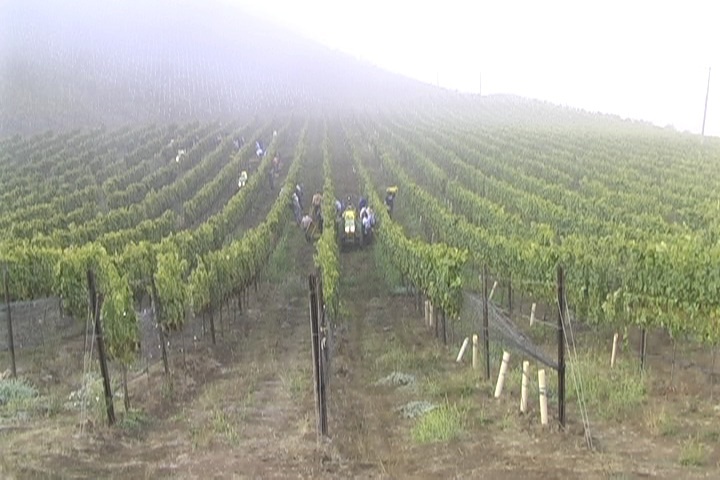 Fog over Cambria - timelapse 158mb, 1' 14"
In most cases, these videos are raw unedited footage of events that happen annually in wine country, they record the interaction between the workers and the vines. These videos show details that are not always apparent, nor normally considered when opening a bottle of wine. There is an hypnotic value about watching these films, which is why I have put the runtime down so you can put on some of your favourite music, uncork a bottle of juice and watch the events as they unfold. 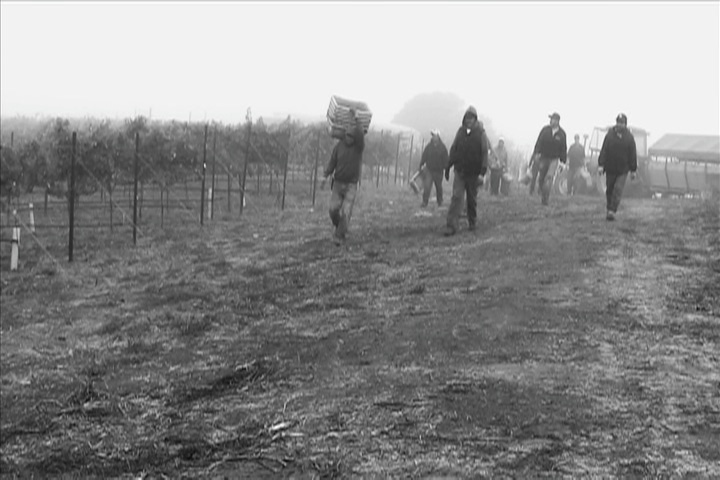 Each of these videos will eventually be part of a full length feature documentary about the Santa Barbara wine industry. New footage will be added frequently.